This is a Roof Ventilation Blog, about roof ventilation, whirlybirds, eave vents, roof vents & sub floor ventilation, but seeing as it’s winter I’d like to put up a post about solar heating as we’ve had a handful of inquiries through the contact form. How Much Of A Contribution Does Solar Heating Make? While there’s no set figure, it depends on the type of solar heating system you are planning to install. 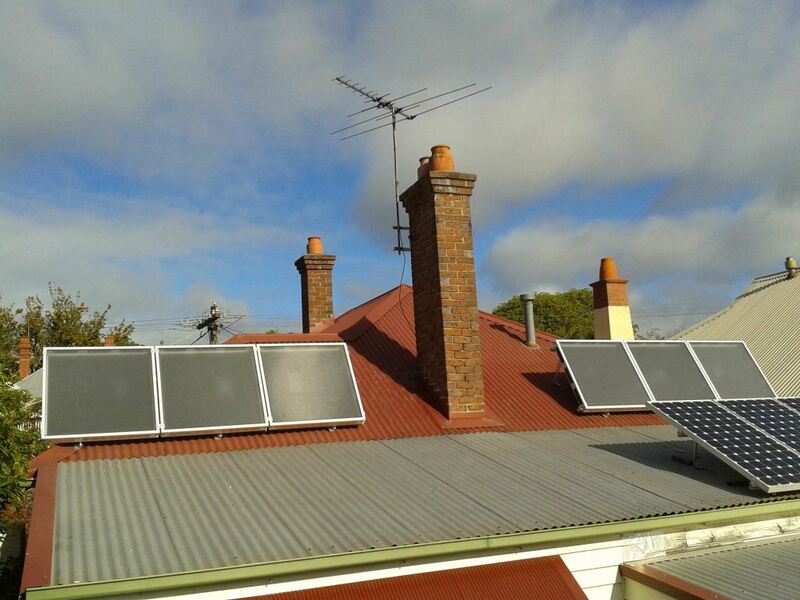 Solar heating will generally make a distinguishable difference to the temperature in your home. By installing solar heating into your home you’ll reduce the stress on your current heating system which will lower bills. Most people choose to use solar heating in their home as it has some good side effects on the home. These include keeping your building, home or office fresh and dry, eliminating mould and mildew while also improving the air quality. So you’re interested in implementing a solar air heater in your house but are worried about the solar heating cost. The initial cost will always be the units you purchase + the install cost. One the solar heating system is installed in your home, one thing you won’t need to worry about is an ongoing cost of running your system. What Should I Look For In A Solar Heating System? 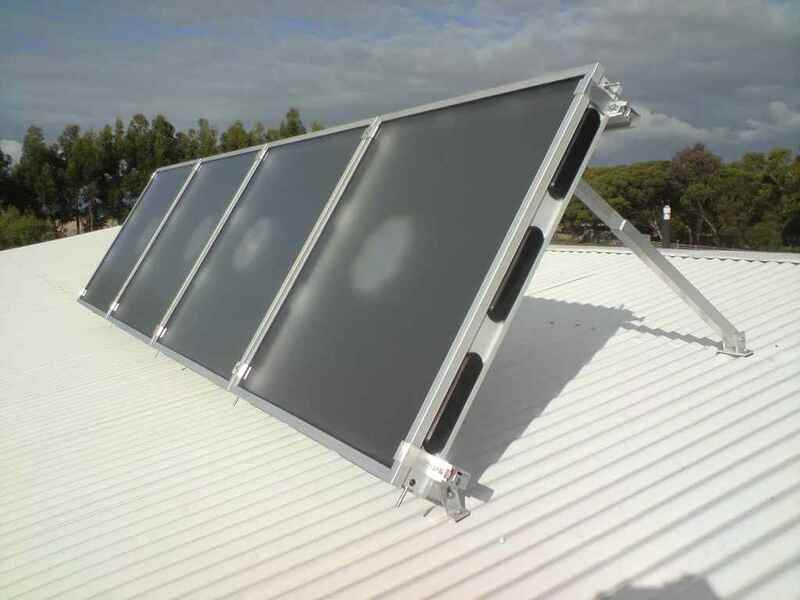 There are certain things a solar air heater should have to make a good all round heat contribution to your home. A very important one is flexibility, solar heating systems need to be flexible for up sizing and downsizing depending on the type of home and the area which needs to be heated. If you want to heat certain areas of the home (kids bedrooms, kitchen, living area) then you want to be able to move the heat easily through to those rooms without losing it. Another important requirement of your solar heating system is that your solar panels are facing the sun! Be sure to implement a solar heating solution which has a flexible design to pickup the most heat facing the sun. Once you have a solar heating installed and operating in your home, don’t be afraid to leave some doors open to let the heat flow through the sections of the home you want heated. This is a great way to stop excessive heat build up and sometimes even means you don’t have to duct the warm air into specific rooms! Similarly to roof ventilation alternatives, make sure your solar air heater is setup to be installed on your country’s roofs! Otherwise you may run into trouble trying to get it to install easily and may run into more costs. Be sure to investigate if your solar heating solution comes with a thermostat or if it’s able to be switched on and off. While you go through the summer periods, you don’t want to have the system warming up your home! If you have any further questions regarding solar heating or roof ventilation, send us a message using our contact form!